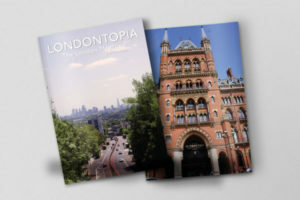 The second issue of the Anglotopia Magazine is now at the printers and the digital version is now available to buy and download (digital subscribers will get an email with details on downloading – if you don’t get this email, please contact us). Print editions will ship in about two weeks. The response to the first issue of the magazine was overwhelmingly positive. Readers loved it and it was a joy to watch it go out in the world. The first issue was so popular, we didn’t order enough and it sold out. We’ve ordered more copies for the second issue, but we still expect to sell out. The magazine has grown by 4 pages this time around, which has allowed us to expand the writing. 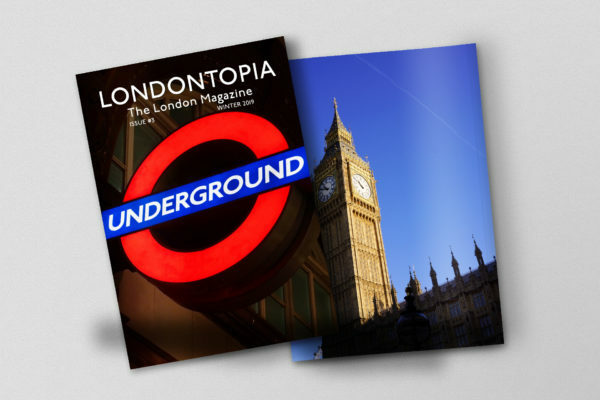 This issue features over 25,000 words of articles on British travel, place and culture. As with the last issue, it’s filled with beautiful photographs and artwork beautifully printed by our printer. 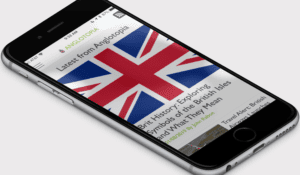 Paying for the Anglotopia Magazine allows you to support Anglotopia and helps keep this site running. It allows us to continue to commission great writers who produce some great articles about Britain. 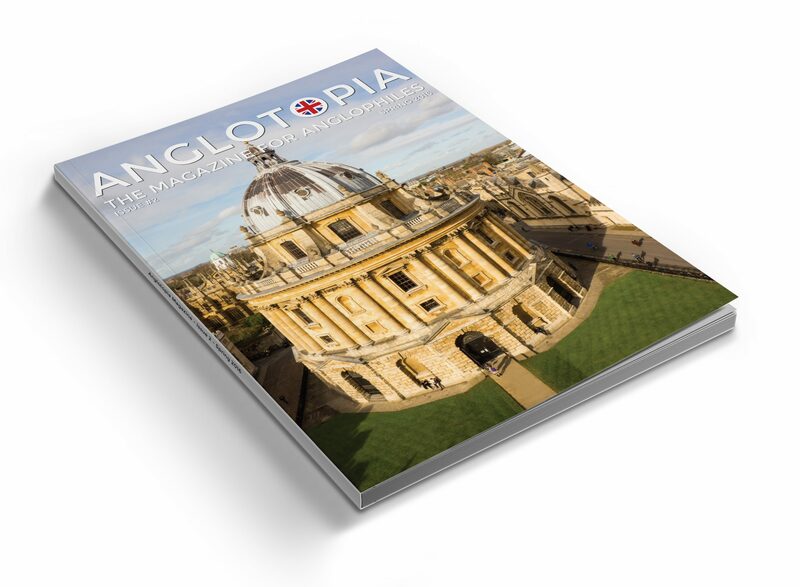 Despite the new focus on the magazine, we will continue to share articles daily on Anglotopia (and occasionally something from the magazine 2-3 months after publication). 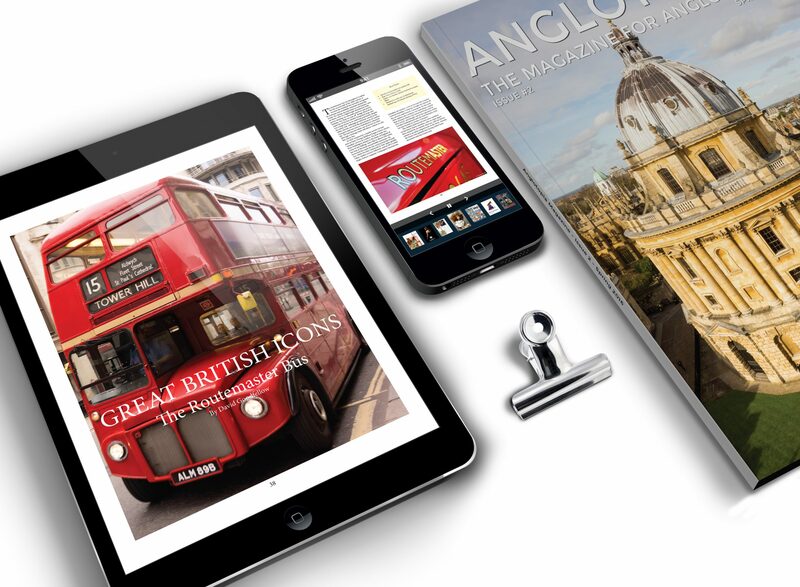 The magazine is also ad free – so you get 64 full pages of great British stuff. We plan to keep the magazine ad free for the foreseeable future. The magazine is 64 pages (plus 4 pages for the covers) and its trim size is 8.5×11. It is perfect bound like a book. We’ve chosen high quality paper so that the magazine will feel very much like a book. 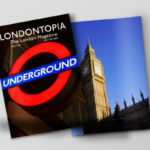 It will be a keepsake that you’ll want to keep as part of your Anglophile library. The magazine is beautiful and you’re going to love it. It’s not going to be flimsy and cheap feeling like other British magazines on the market. 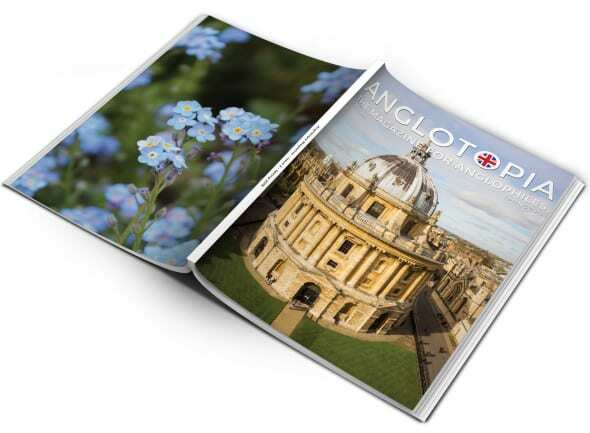 It will look great on your coffee table or as a gift for your Anglophile friends. Single Print Issue – You can buy the second issue for $16.99 (free shipping to the USA and Canada, shipping varies elsewhere). Print Subscription – We will publish 4 issues in 2016, a 1 year subscription will be $65 for the USA and Canada and $105 for everywhere else. Subscribers will also received a free copy of our Slang Dictionary (a $12.99 value). Digital Single Issues – You can buy the high resolution PDF version of the magazine and download today for $10. It’s viewable on all tablets and phones that support PDFs (and it looks great). 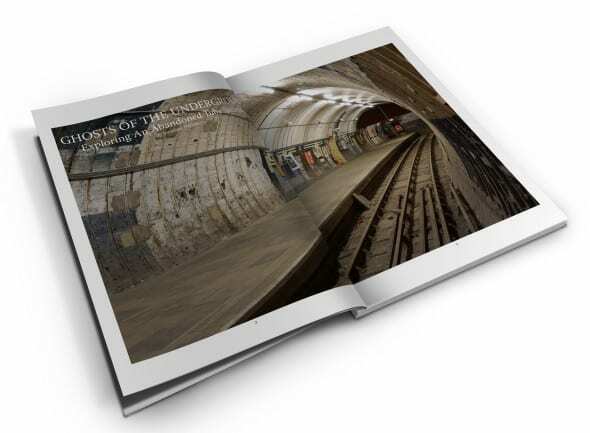 Digital Subscription – You can subscribe to the digital version of the magazine for 1 year and you will receive a PDF of each issue as they’re released). It costs $40 for a 1 year digital subscription.